The photographs of Julius Shulman offer one of the most compelling visual chronologies of architectural modernism. 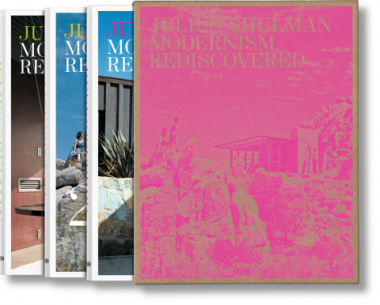 This fresh edition of Modernism Rediscovered draws on Shulman’s personal archives to reveal his images of more than 400 architectural masterpieces from throughout California, as well as the rest of the United States, Mexico, Israel, and Hong Kong. 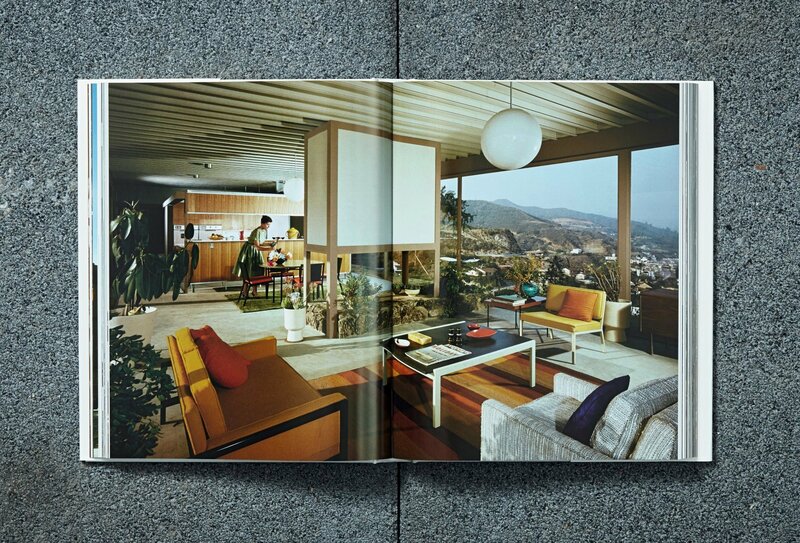 The photography of Julius Shulman (1910–2009) transported a West Coast dream around the world. 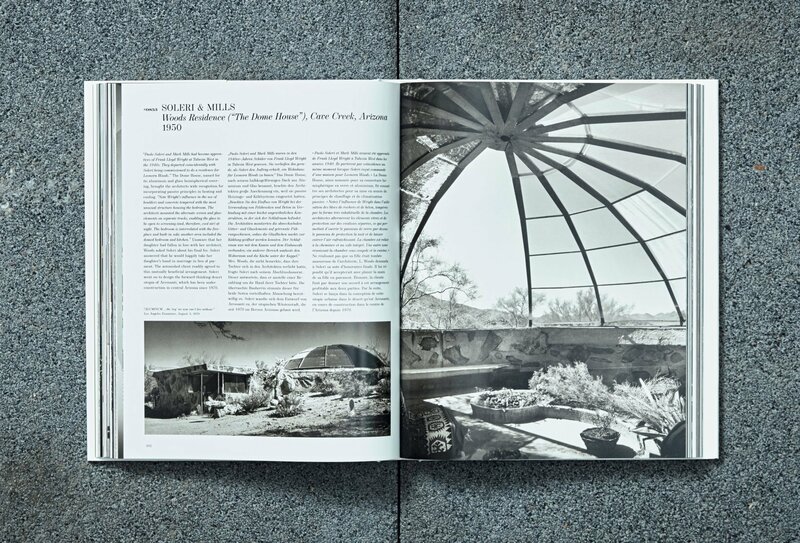 His images of midcentury Southern Californian architecture captured not only the distinctive structural, functional, and design elements of a building but also the context of its surroundings and inhabitants in a holistic, evocative sense of lifestyle. Over time, Shulman’s talents would take him around the world, steadily crafting one of the most compelling chronologies of modern architecture. 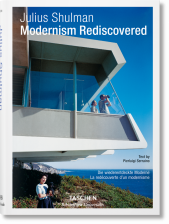 Offering an immense cultural cache for an even lower price, this fresh edition of TASCHEN’s Modernism Rediscovered features over 400 architectural treasures from the Shulman archives. 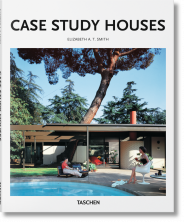 Each project and photograph was personally selected from over 260,000 photographs by publisher Benedikt Taschen, who enjoyed a close relationship with Shulman and his work since first publishing Julius Shulman: Architecture and Its Photography (1998). 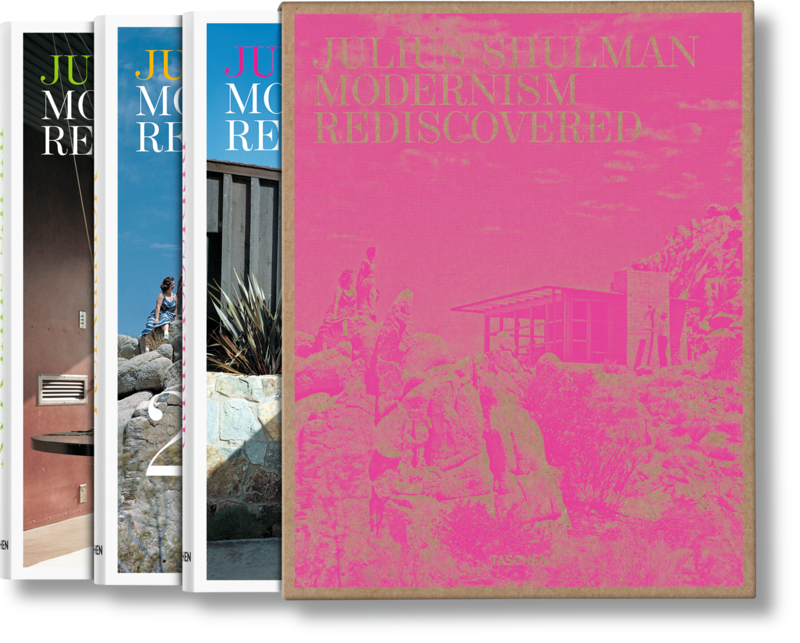 Documenting the reach of modernist aesthetics, the projects span not only the West Coast but also the rest of the United States, as well as Mexico, Israel, and Hong Kong, all captured with Shulman’s characteristic understanding of space and situation, as well as his brilliant and intuitive sense of composition. 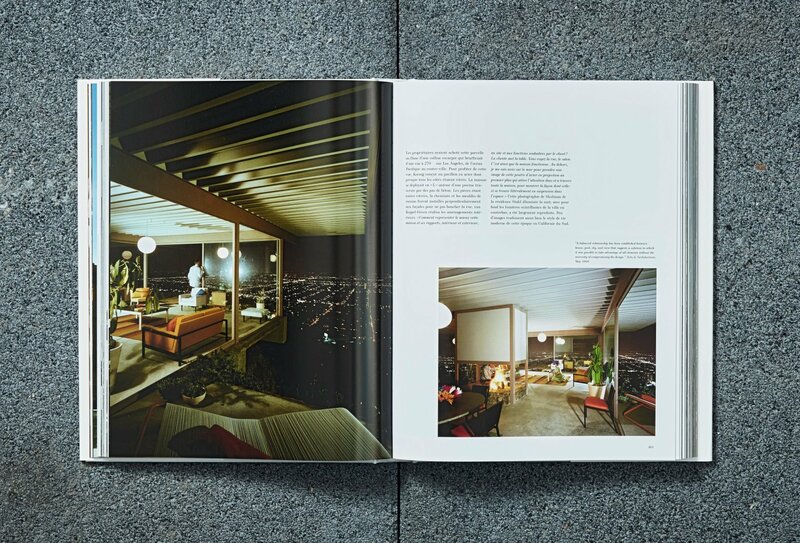 The pictures are contextualized with an introduction by photography critic Owen Edwards, an extensive biography by University of Southern California historian Philip J. Ethington, captions on decorative elements by Los Angeles Modern Auctions founder Peter Loughrey, and biographies of key architects. 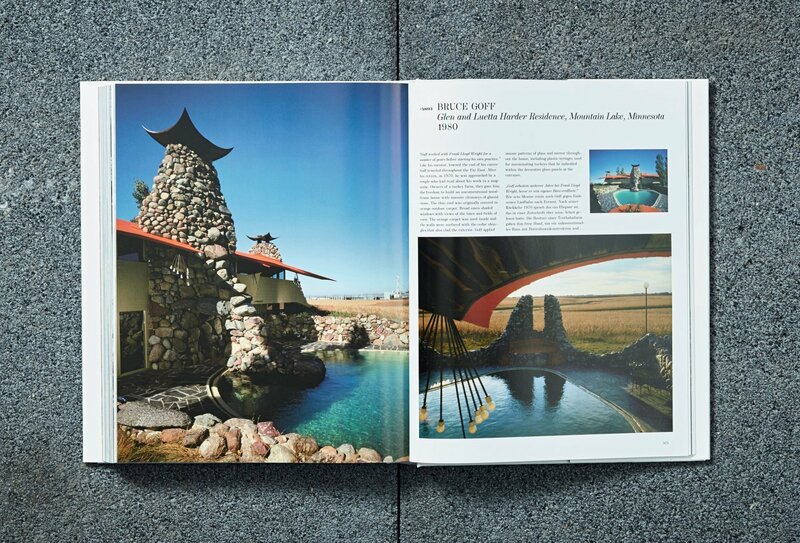 In addition, the book includes personal reflections from Shulman himself, with an oral history and portrait of the period crafted via months of interviews with arts writer Hunter Drohojowska-Philp. 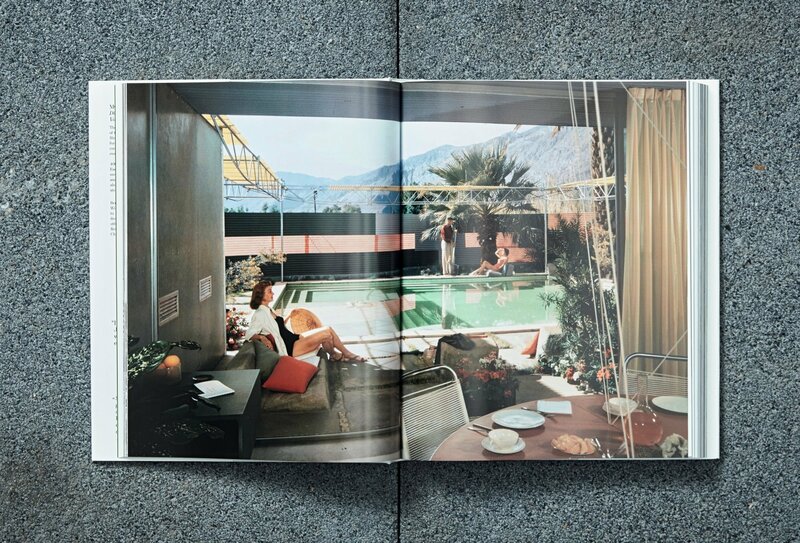 American photographer Julius Shulman’s images of Californian architecture have burned themselves into the retina of the 20th century. 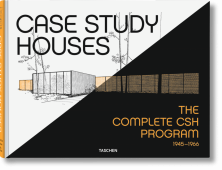 A book on modern architecture without Shulman is inconceivable. 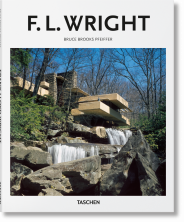 Some of his architectural photographs, like the iconic shots of Frank Lloyd Wright’s or Pierre Koenig’s remarkable structures, have been published countless times. 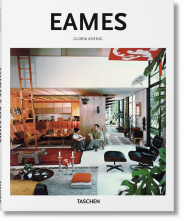 The brilliance of buildings like those by Charles Eames, as well as those of his close friend, Richard Neutra, was first brought to light by Shulman’s photography. 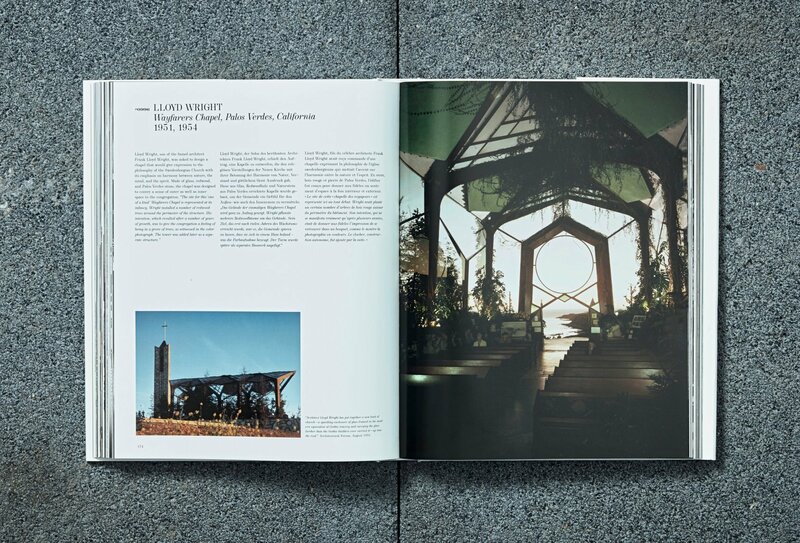 The clarity of his work demanded that architectural photography had to be considered as an independent art form. 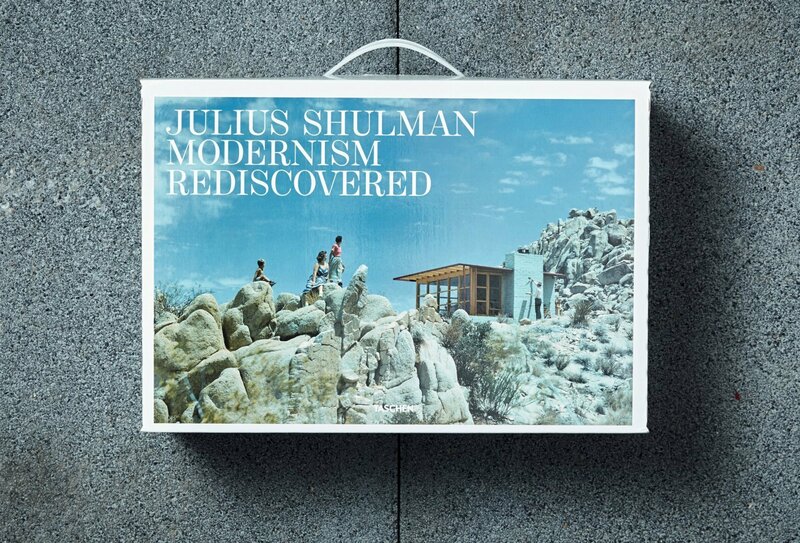 Each Shulman image unites perception and understanding for the buildings and their place in the landscape. 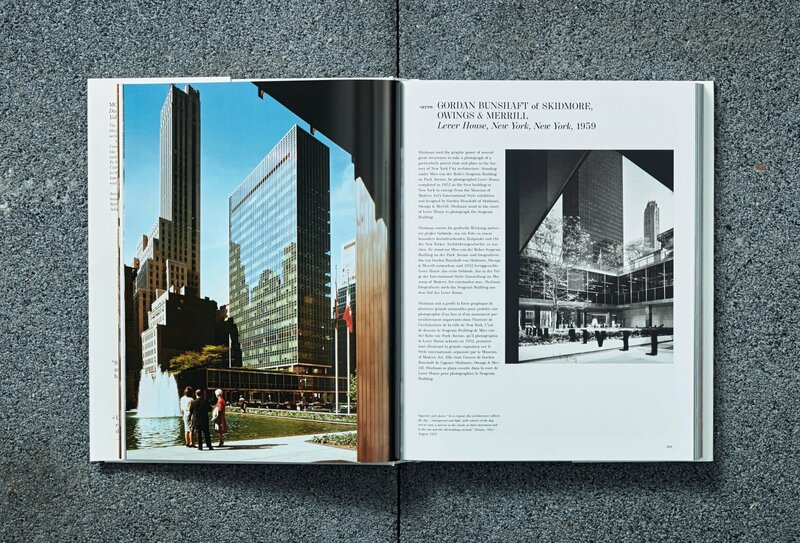 The precise compositions reveal not just the architectural ideas behind a building’s surface, but also the visions and hopes of an entire age. A sense of humanity is always present in his work, even when the human figure is absent from the actual photographs. Today, a great many of the buildings documented by Shulman have disappeared or been crudely converted, but the thirst for his pioneering images is stronger than ever before. Hunter Drohojowska-Philp writes about modern art, design, and architecture. She is a regular contributor to Artnews, Artnet, Western Interiors and Design, and the Los Angeles Times and is the author of Full Bloom: The Art and Life of Georgia O’Keeffe. Owen Edwards has written about photography for 30 years for numerous publications including American Photographer, New York Times Magazine, and Smithsonian. 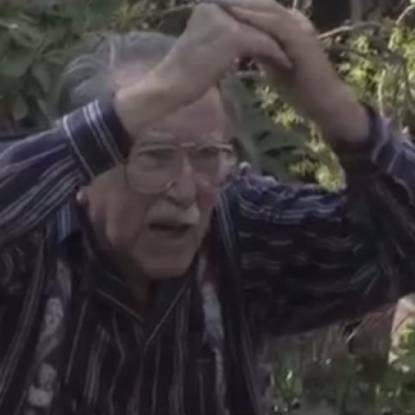 Philip J. Ethington is professor of history and political science at the University of Southern California and North American editor of the journal Urban History. 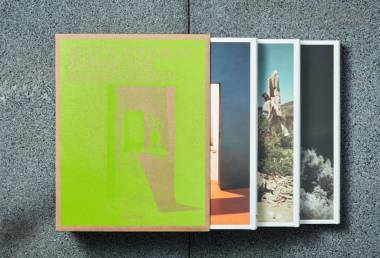 He is currently completing a large-format graphic book and online publication called Ghost Metropolis, Los Angeles, 1542–2001. 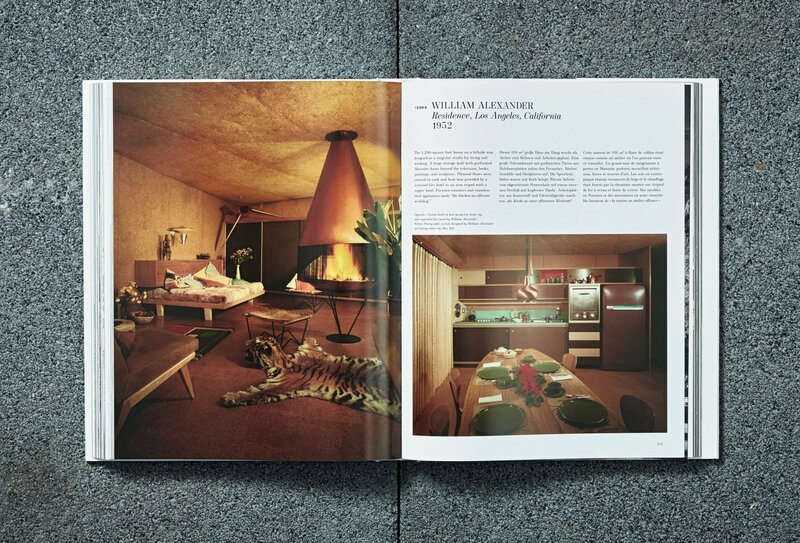 Peter Loughrey is director of Los Angeles Modern Auctions (LAMA) specializing in 20th-century design by architects.